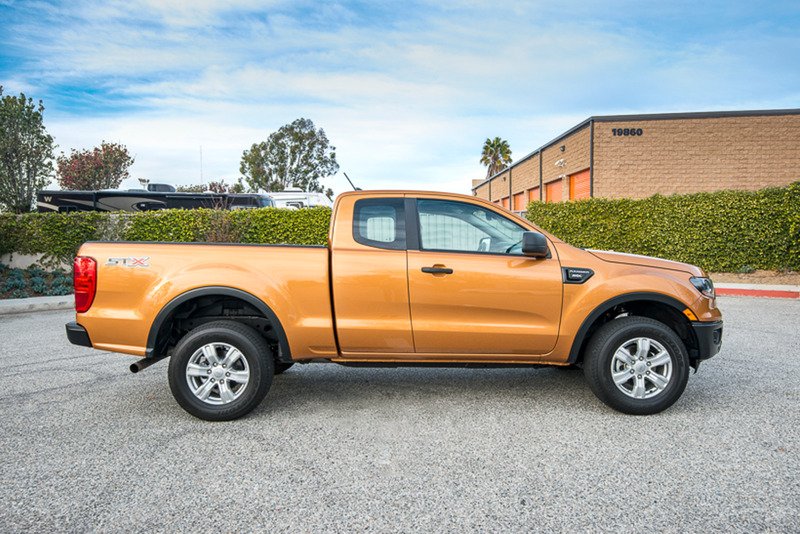 Ford's 2019 Ranger returns after an eight-year hiatus as a larger, midsize pickup in a competitive segment with about 518,000 units sold in 2018. The new Ranger, which is built in Wayne, Mich., is powered by a 2.3L EcoBoost engine with 10-speed automatic transmission. Photos by Kelly Bracken.